Public Sector | MELANIPHY & ASSOCIATES, INC.
Financial assistance to Wal-Mart Supercenter and Sam's Club. Foresast Wal-Mart Supercenter and Sam's Club retail sales and sales taxes and allocate alternative portions to the City and Wal-Mart. Also, determine impacts upon existing retailers. Market feasibility analysis of commercial, Entertainment, recreational, tour boat development possibilities. Survey of existing stadiums in or near downtown areas throughout the country. The market for 40-screens and over 8,000 seats in the Village. A definitive evaluation of theater demand, in contrast to theater supply. Market feasibility for development and redevelopment of commercial and residential facilities. An economic plan to redevelop the downtown commercial district; strengthen the existing community shopping centers; reduce commercial blight; and revitalize residential and commercial areas. Improvement mechanisms to generate increased retailer interest and retail sales in Barrington, specially in light of a proposed fashion mall in North Barrington. Also, the market for additional market potential for office space, hotels, and light industrial uses. The preparation of both a short- and long-term development and redevelopment strategy for the Village, including both market and physical requirements. Future of retailing and retail sales revenues in the Village and analysis of individual retail complexes. 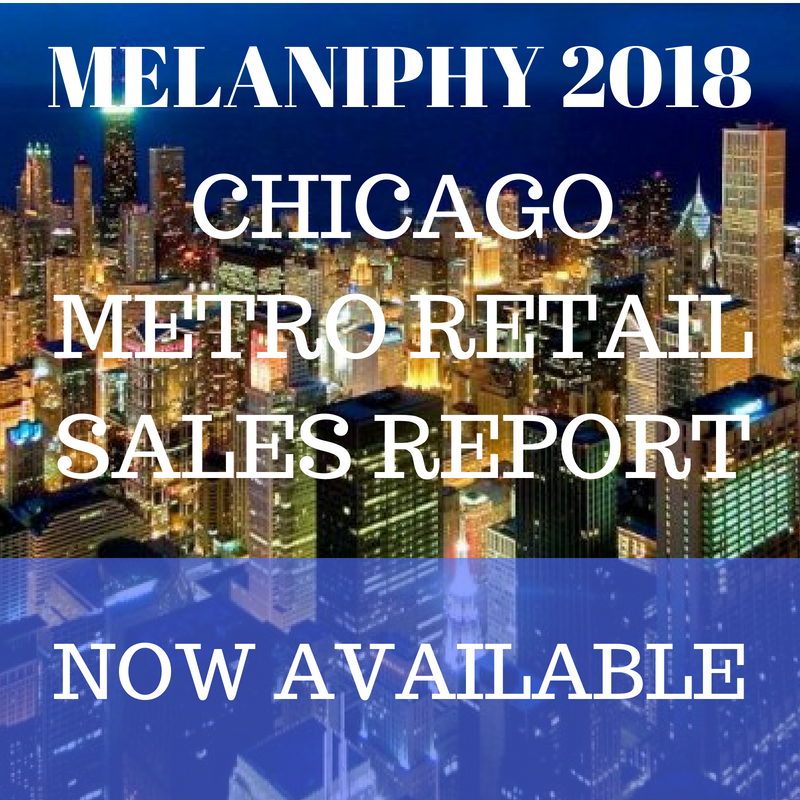 Market evaluation, merchant surveys, retail sales forecasts, determination of market needs, financial implications, redevelopment assistance programs, and actions required for both individual complexes and the Village as a whole. Market and development analysis of mixed-use development possibilities. Resident shopping habits and preferences survey, market feasibility analysis, and future supportable demand projections. Industrial and office absorption analysis and financial feasibility study.